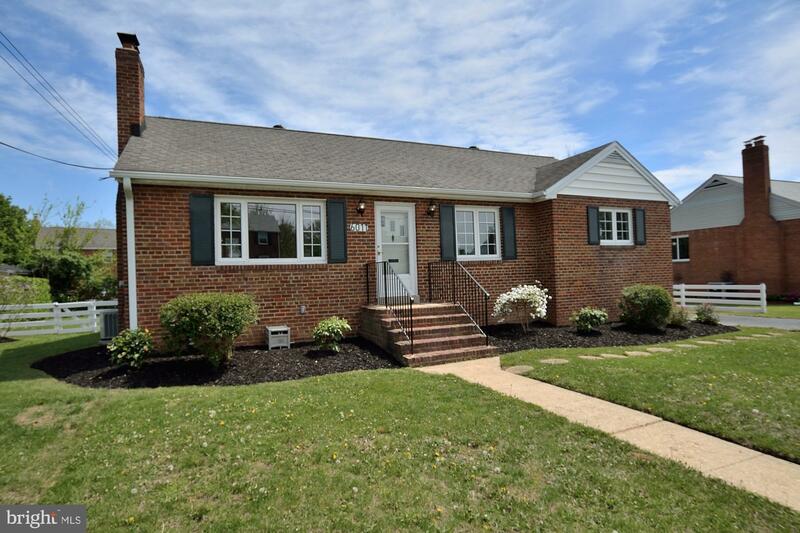 Homes $450,000 - $550,000 on this Open House list area available for public viewing during the date and time listed on the property. 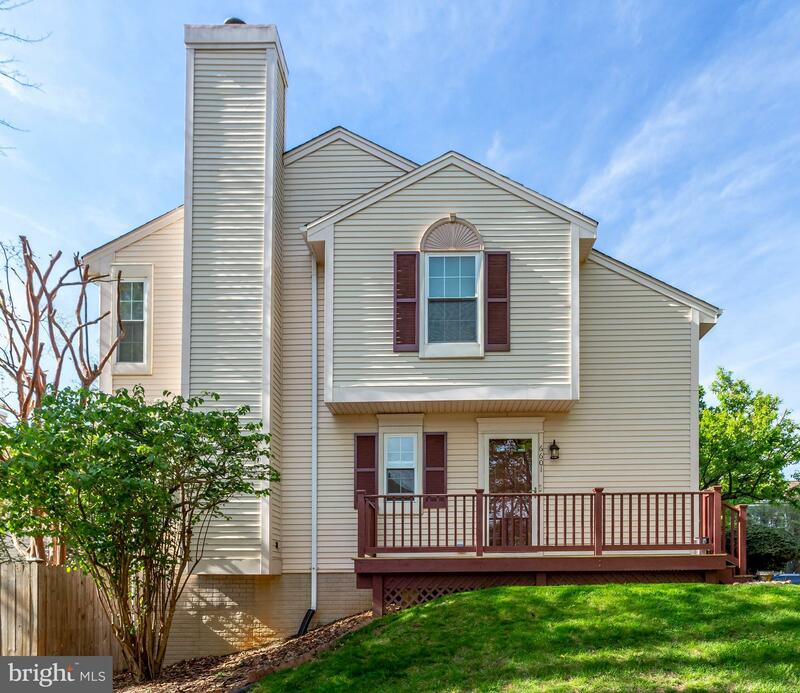 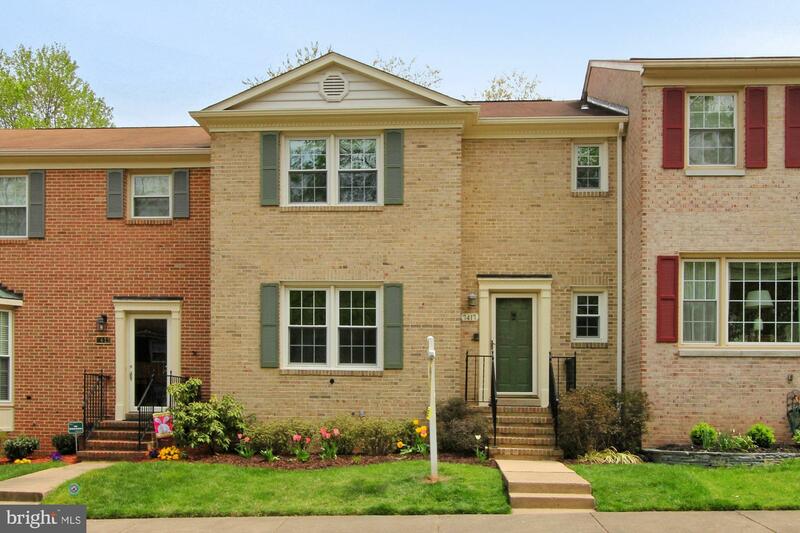 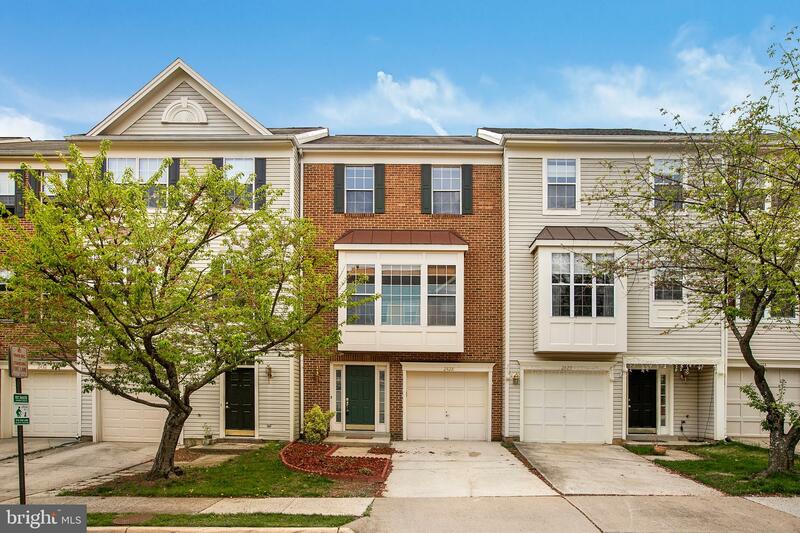 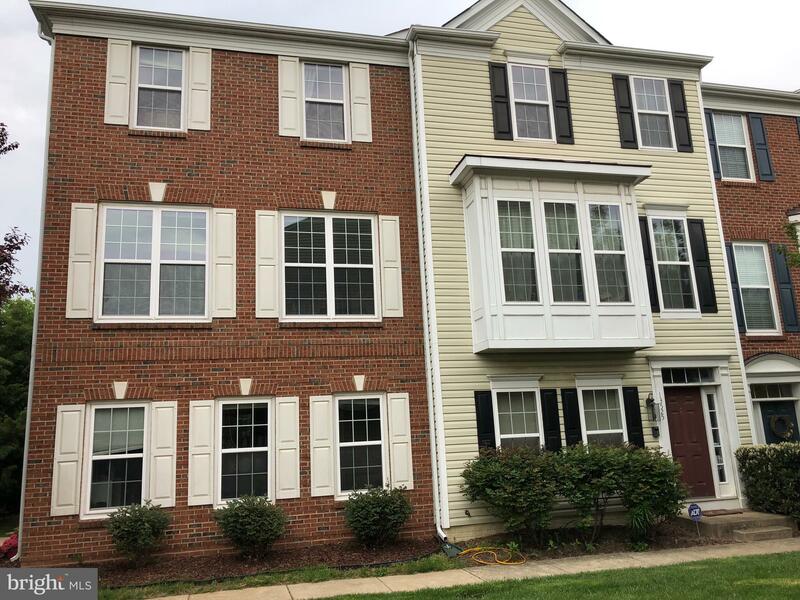 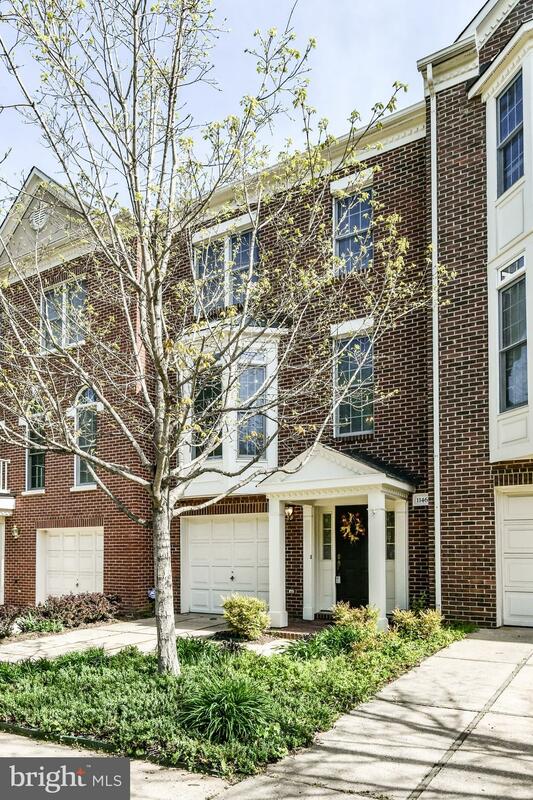 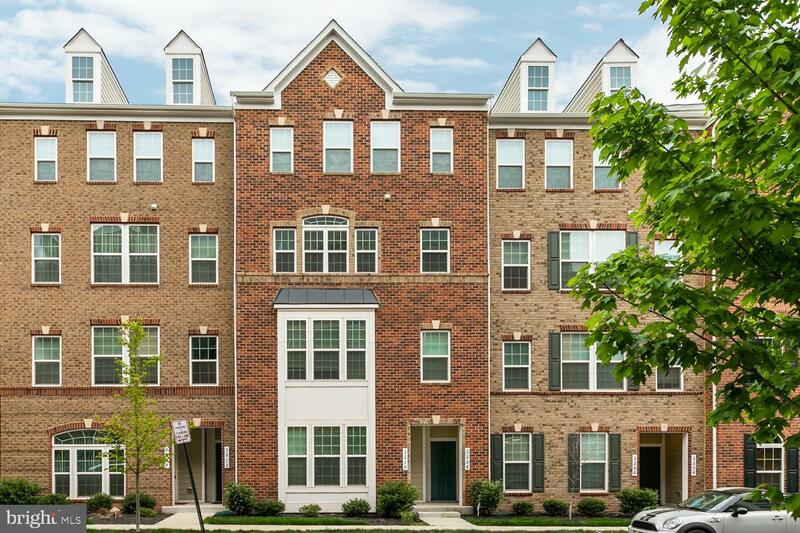 Properties are located in the Fairfax County area of Northern Virginia. 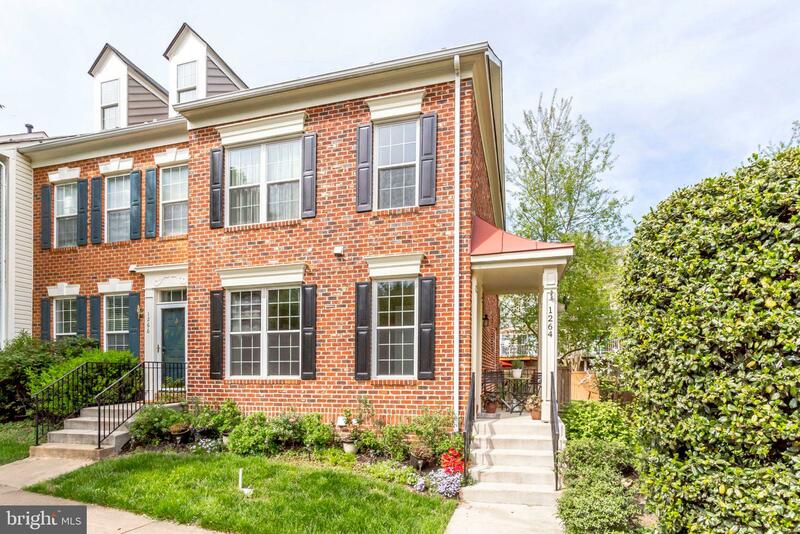 Current list of Homes $450,000 - $550,000 available for Public Open. 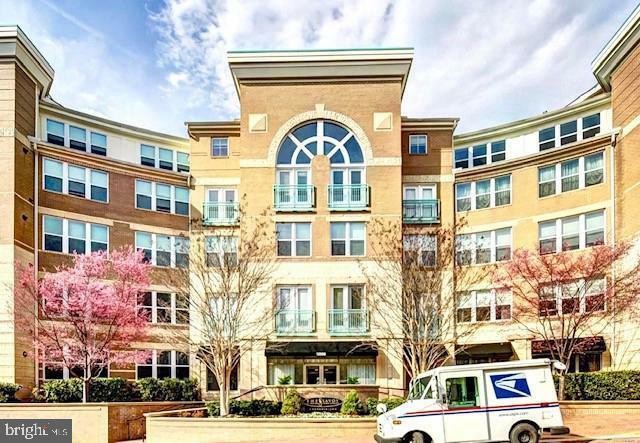 Real Estate listings updated on Thursday, April 25, 2019.